Snapchat is not doing as poor as you think, but it's certainly not looking great heading into Q2 earnings. The good - It's adding more users than it was a year ago and is also doing a better job at retaining those users. The bad - There is a leak in the boat and growth is stagnating. 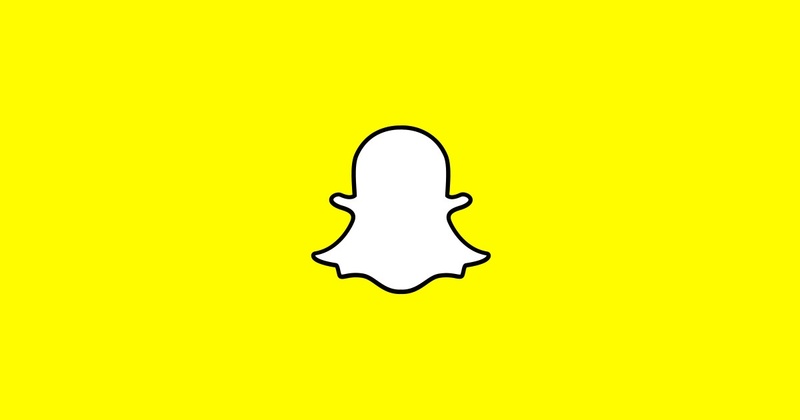 Snapchat's older users are not opening the app any more, leading to higher attrition than its industry competitors are experiencing. Snapchat says it's growing but as you can see above, that growth comes with ebbs and flows. 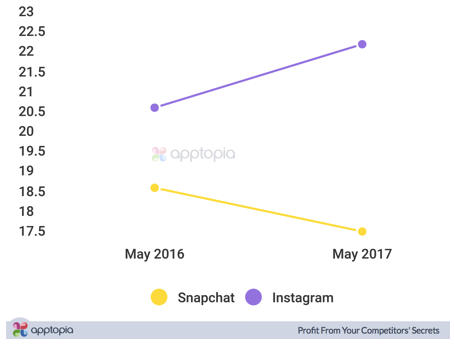 The below charts provide a breakdown of where Snapchat is having success and where it's falling behind. 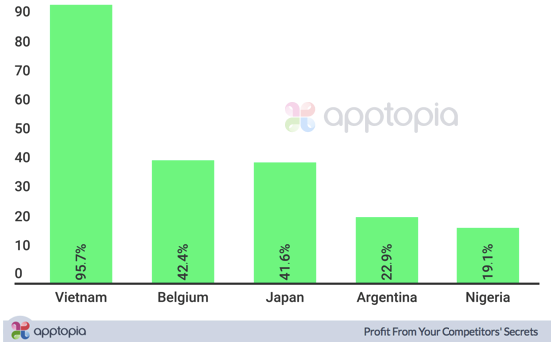 You will see there is strong growth in Vietnam, possibly because these users are inexpensive to acquire. Are they good users? Are all users equal? Time will tell. 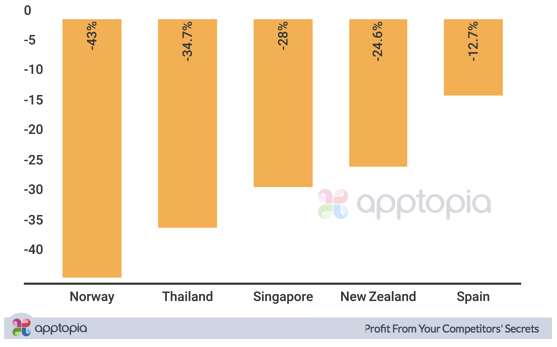 When analyzed for geographies, the data suggests many of Snapchat's daily active users are in United States, 30.8% to be precise. 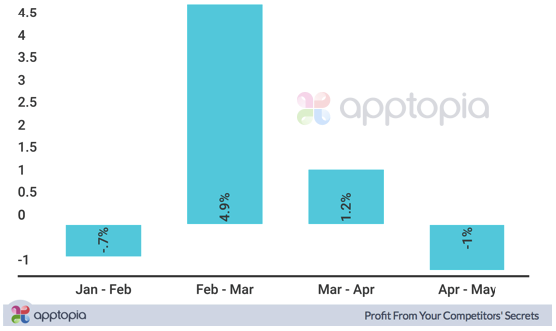 Given Snapchat’s US focus, it did succeed in growing average DAU by 15.7% in the timeframe of January through May. The US saw lower than expected average DAU growth from April to May at just 1.7%. Snapchat has built a walled garden with secrecy being a core component of its culture which is influenced top down from CEO Evan Spiegel. We hope our data driven insights give you a better look into the performance of this mobile app.